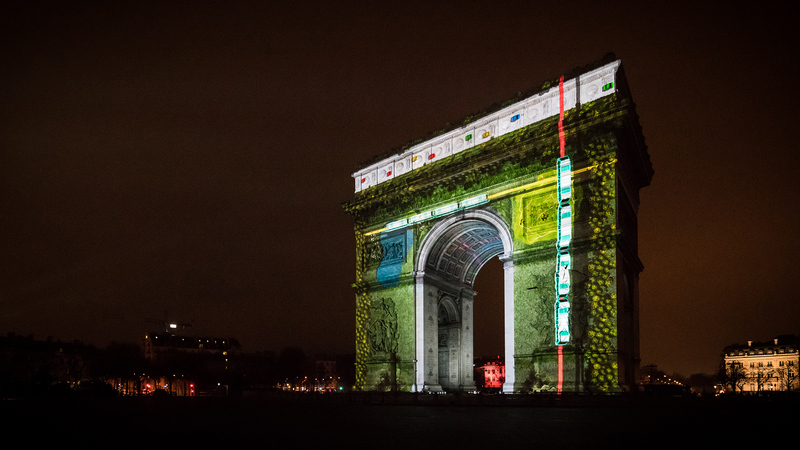 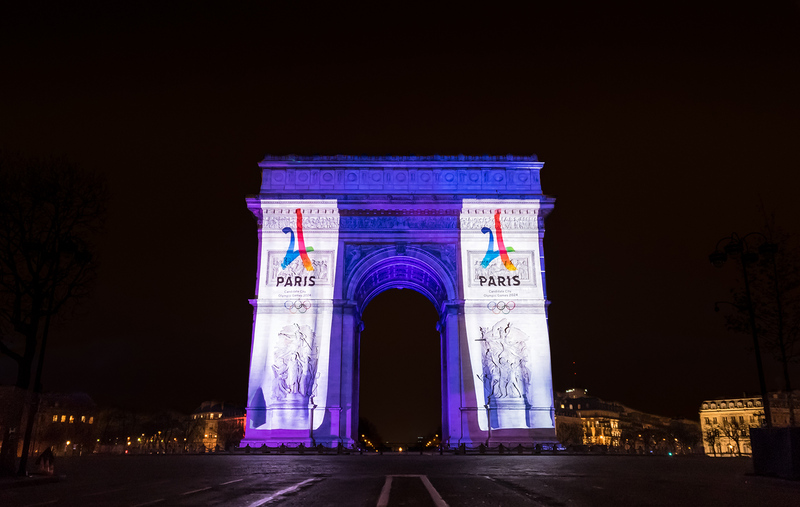 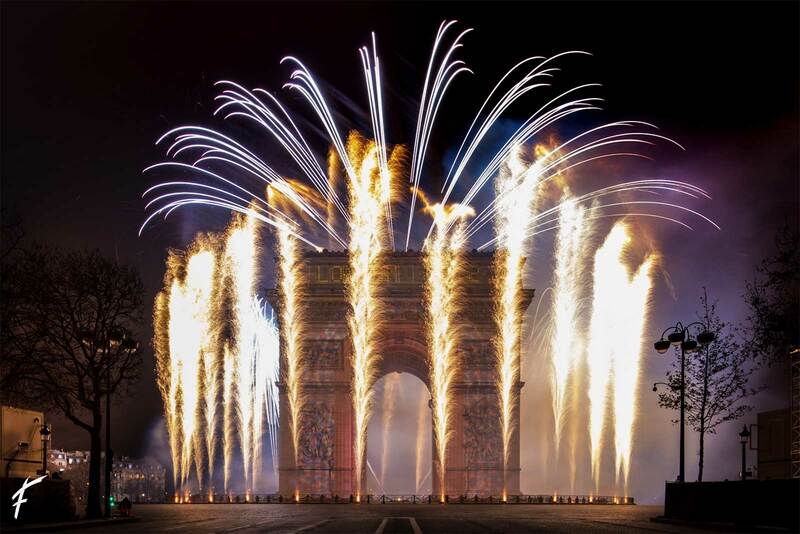 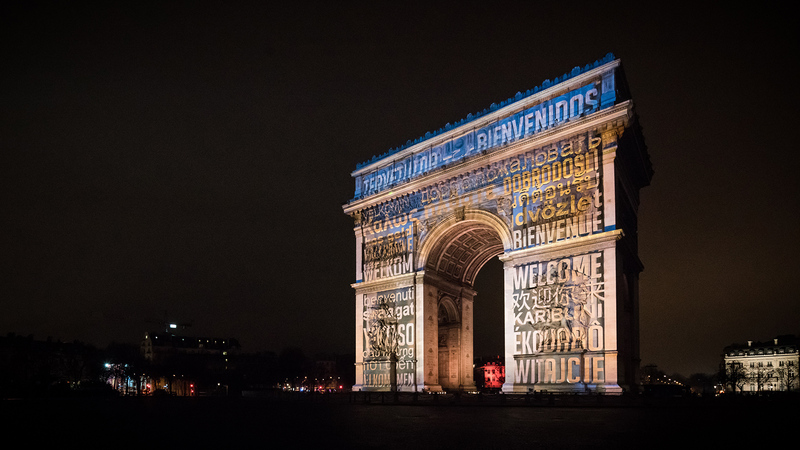 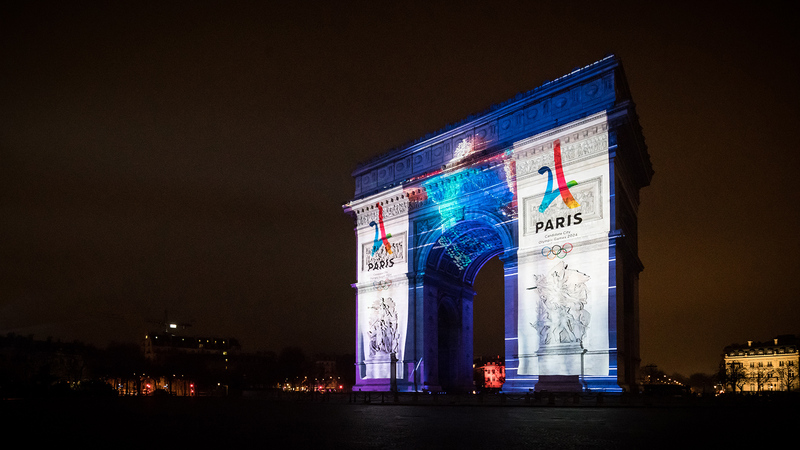 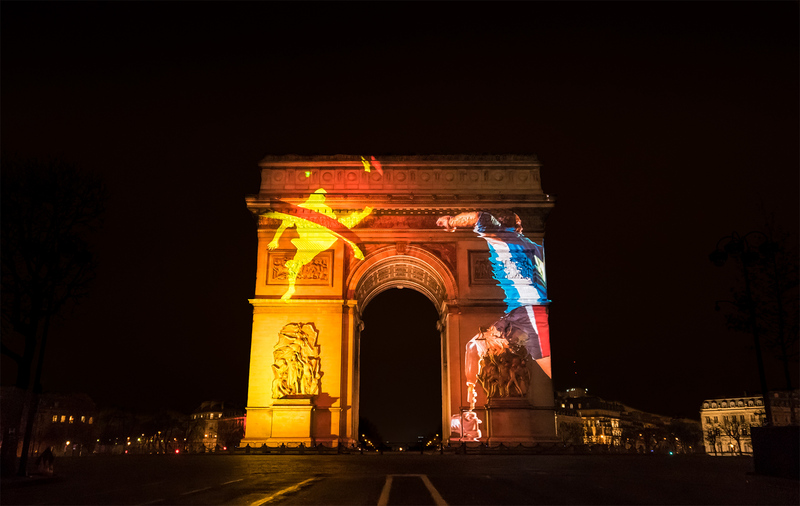 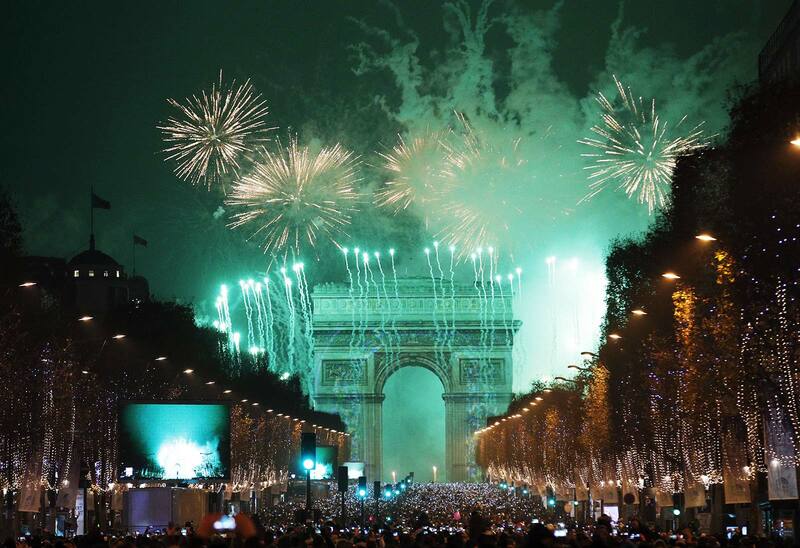 600,000 spectators gathered on "the most beautiful avenue in the world" to see in the year 2017 under the gaze of an Arc de Triomphe decked out in the Olympic colours in a nod to Paris's candidacy to host the Summer Olympics and Paralympics in 2024. 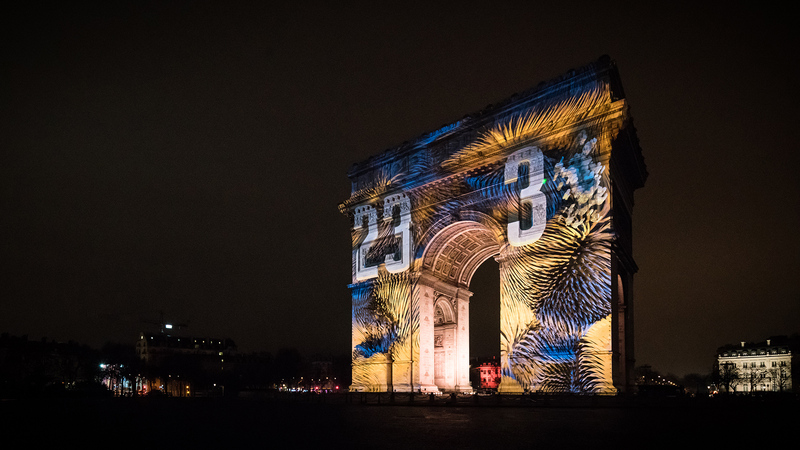 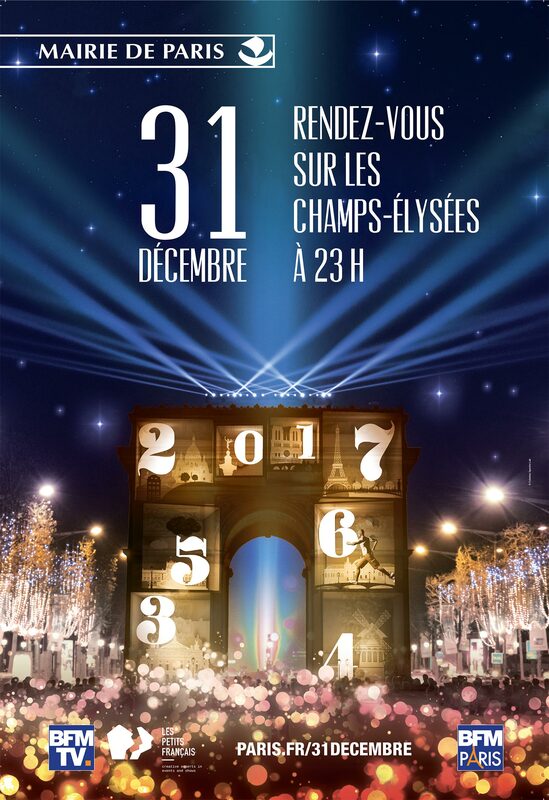 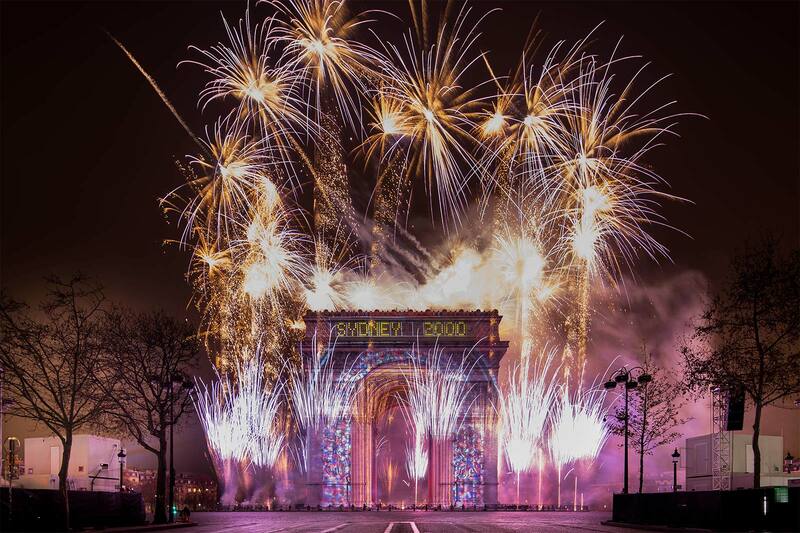 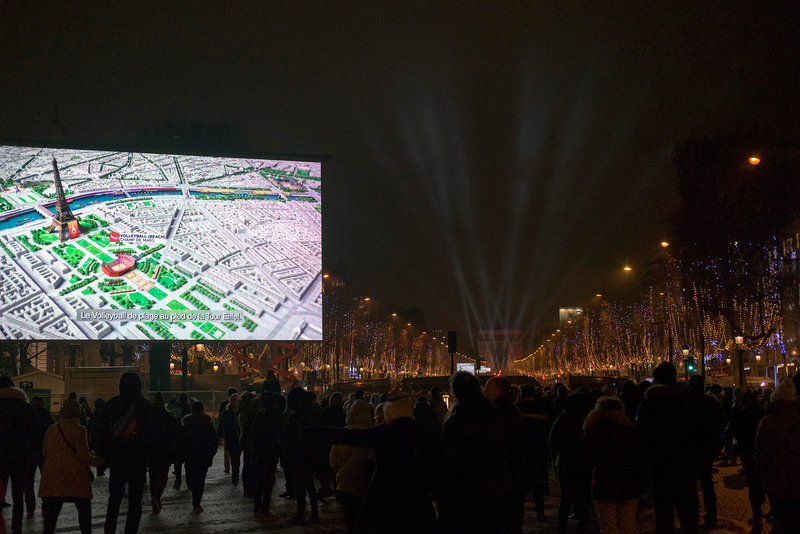 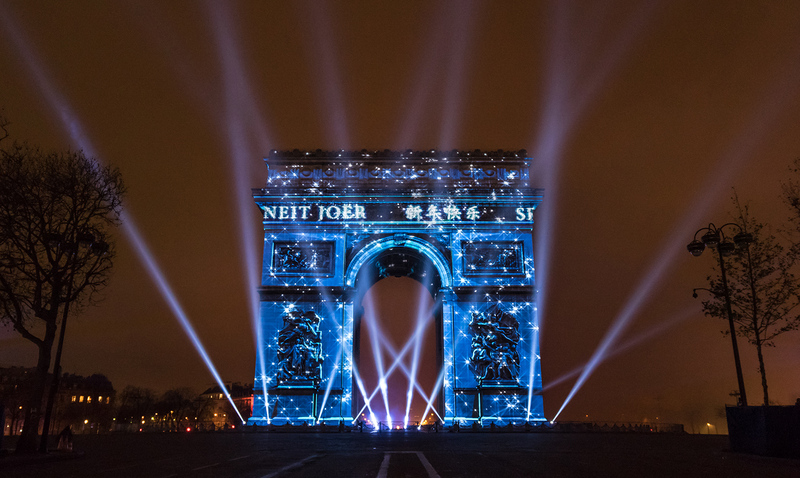 For the third edition of this event, the City of Paris called on Les Petits Français to design and produce the celebration to welcome in the new year by putting on a show featuring video-mapping, light and pyrotechnics and accompanied by an original soundtrack. 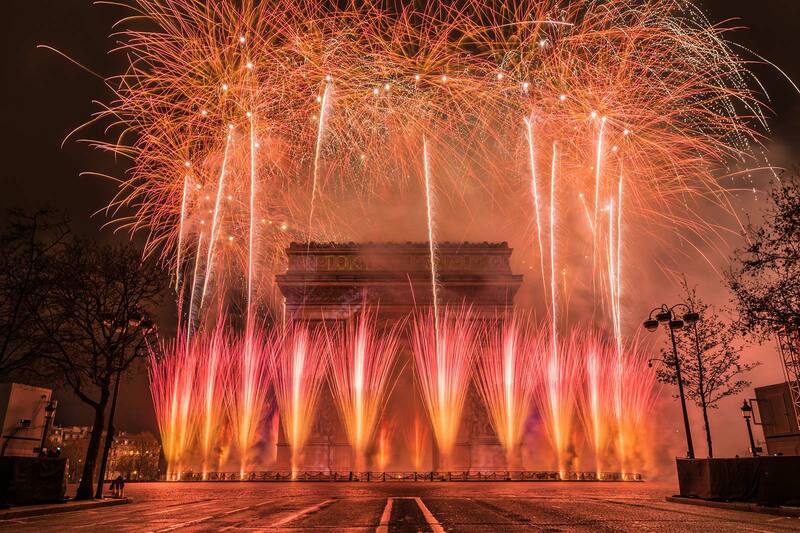 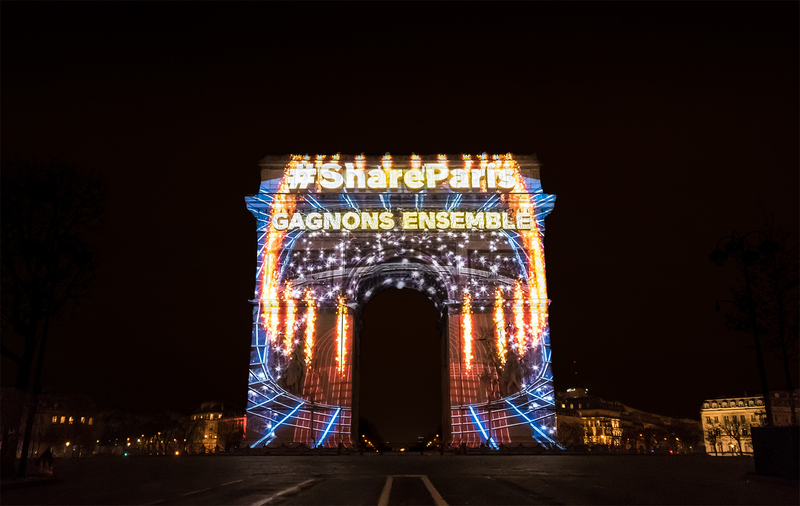 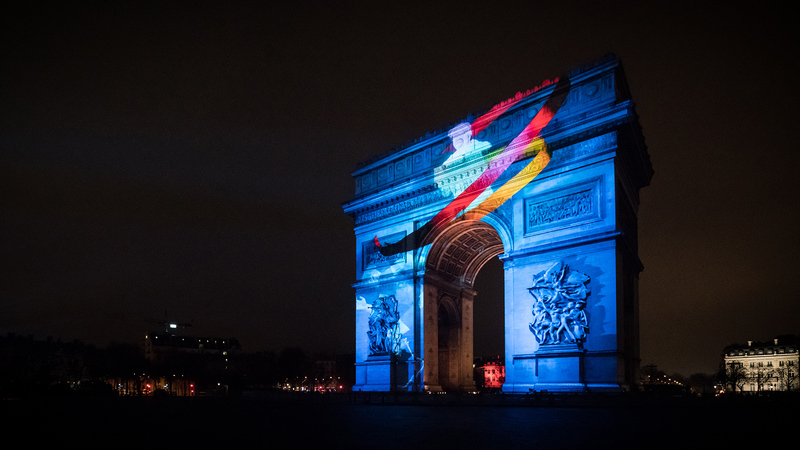 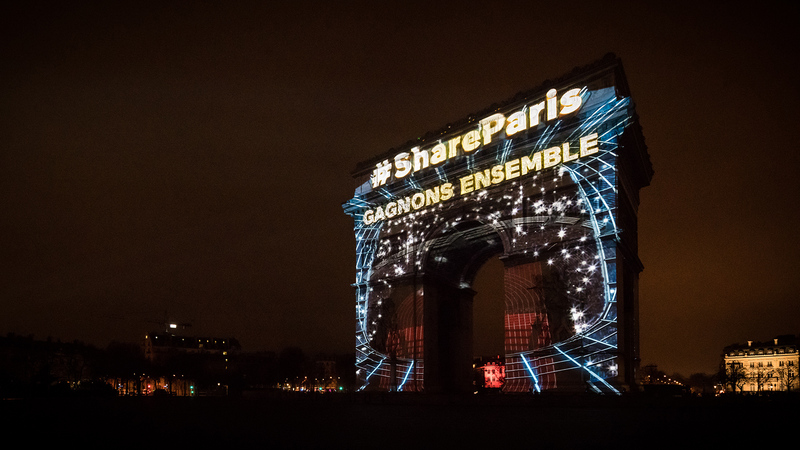 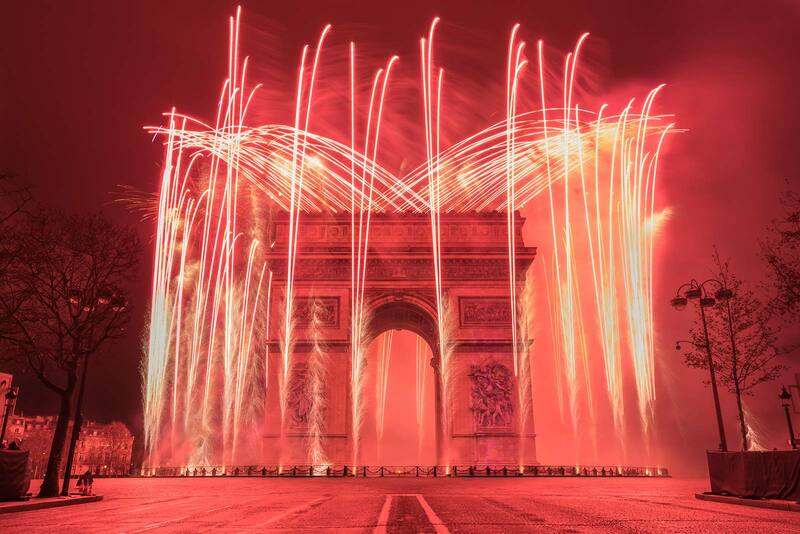 This year, more than any other year, the City of Paris was determined not only to mark the occasion with those present at the event on the Champs-Elysées, but also to address its good wishes to each nation, while affirming its freedom to the ears and eyes of the world. 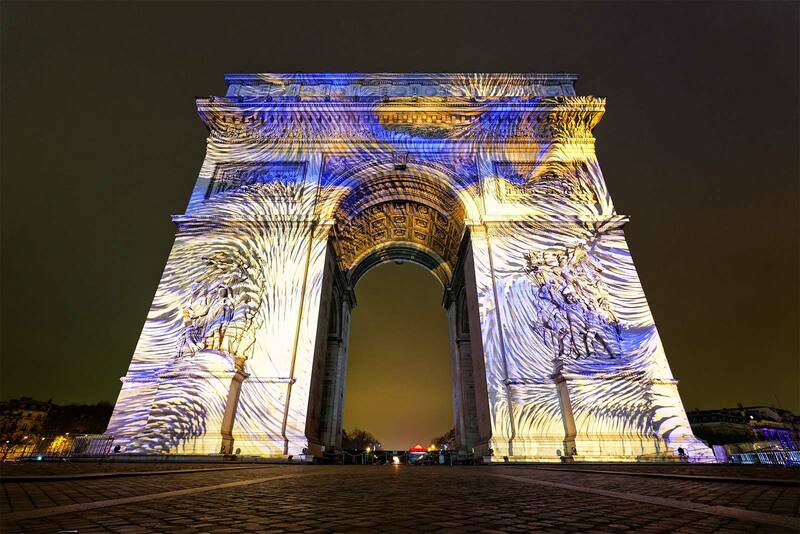 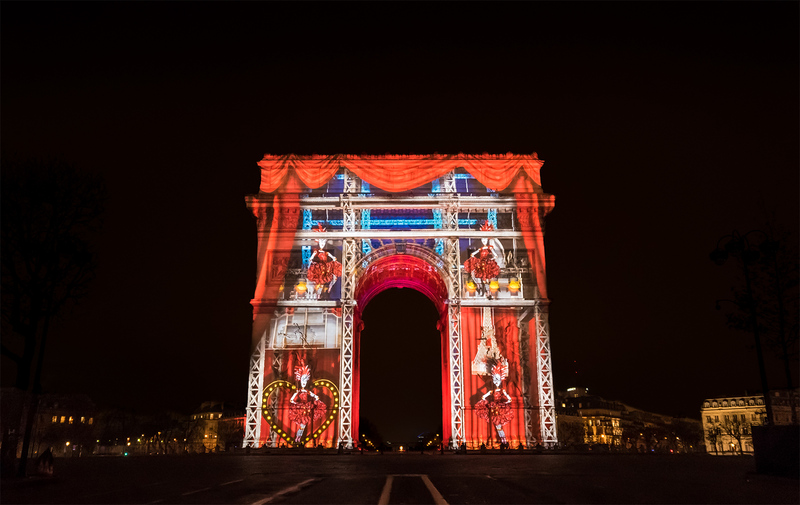 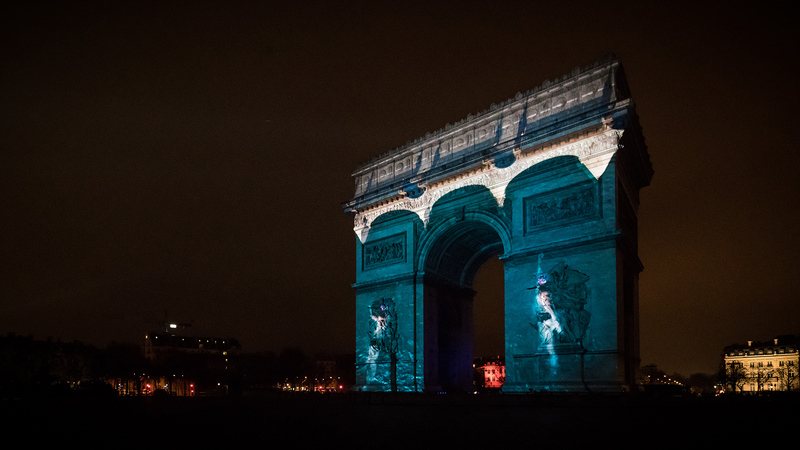 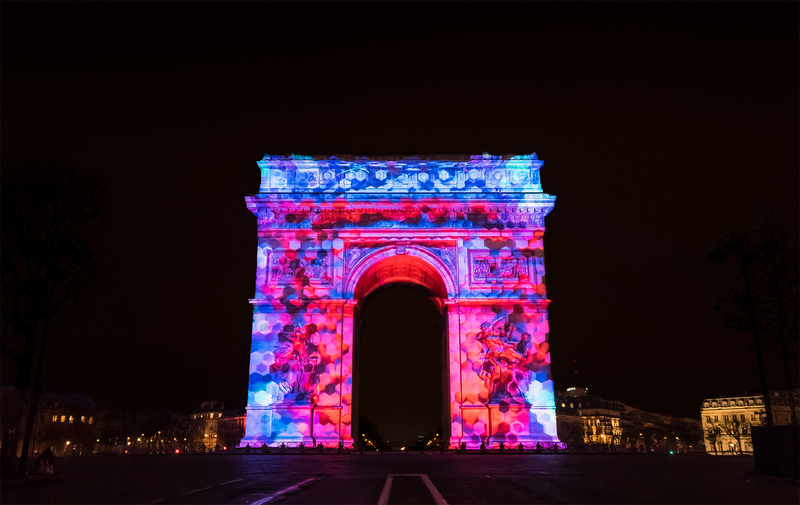 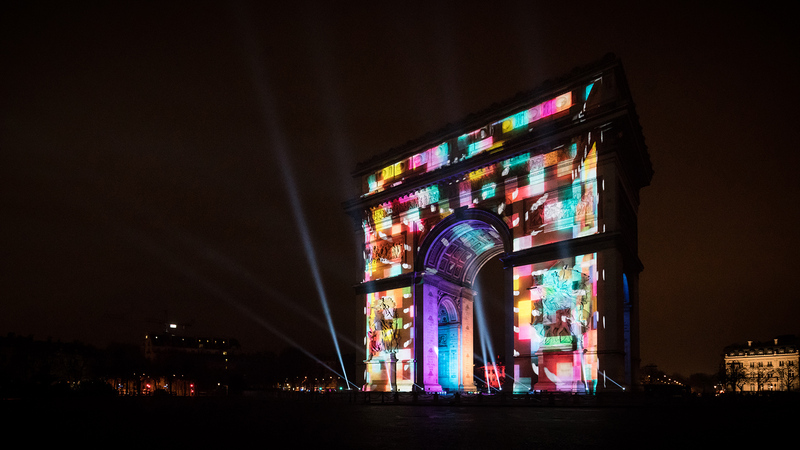 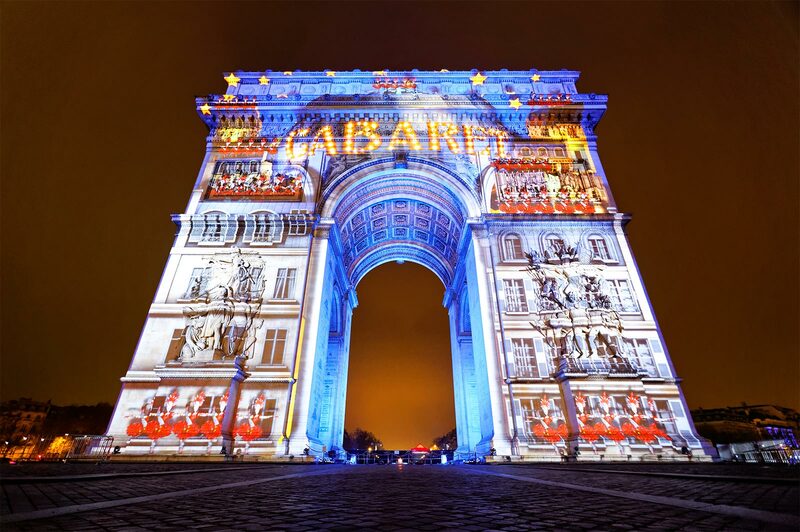 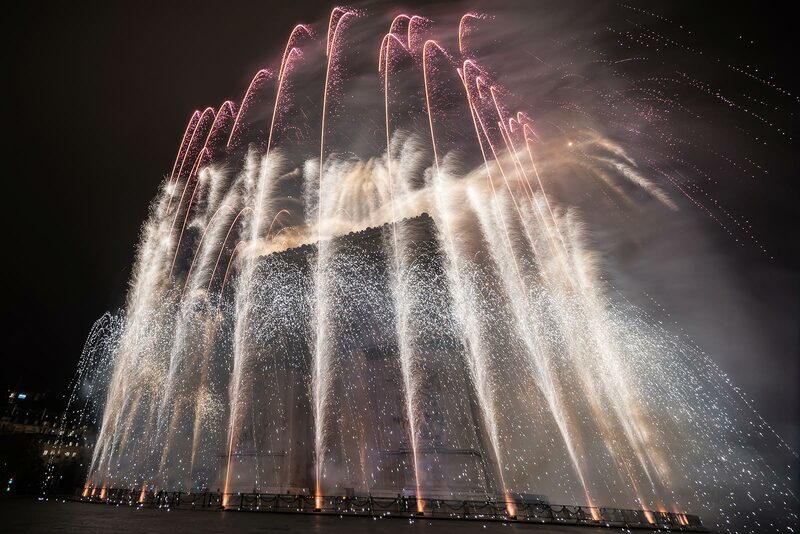 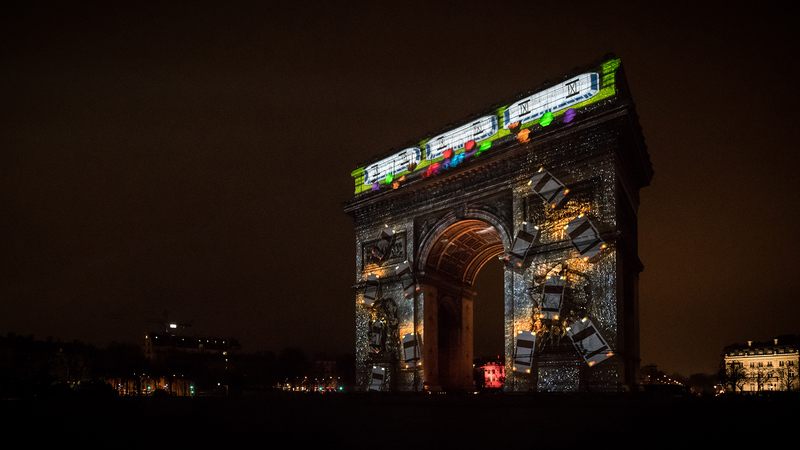 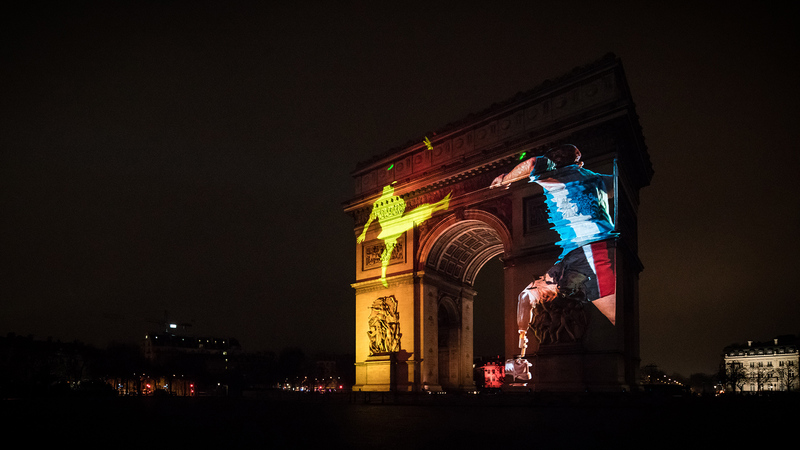 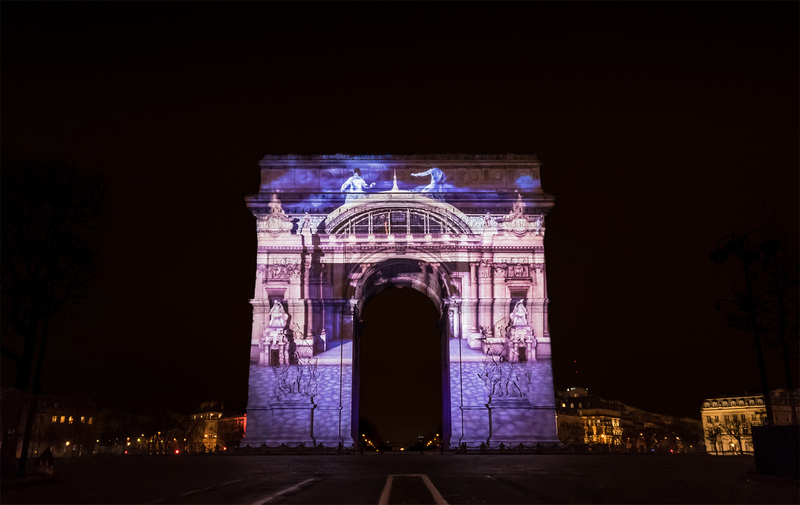 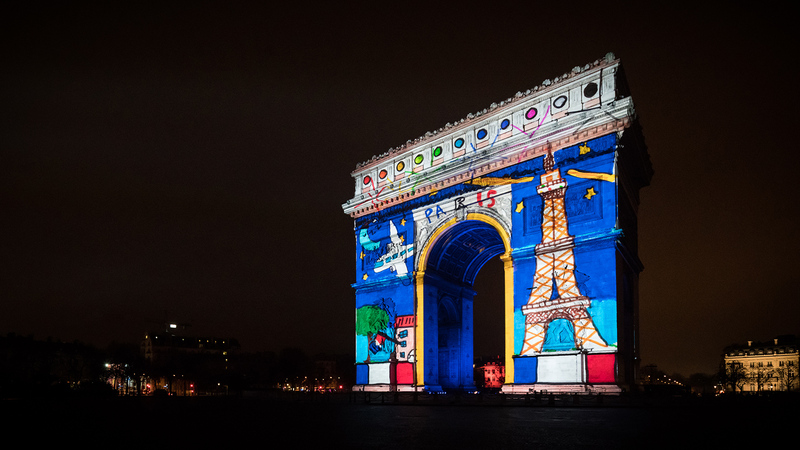 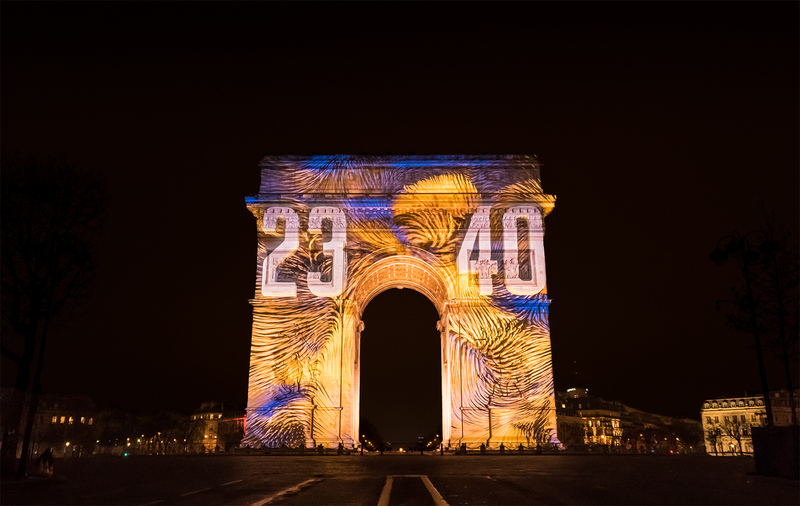 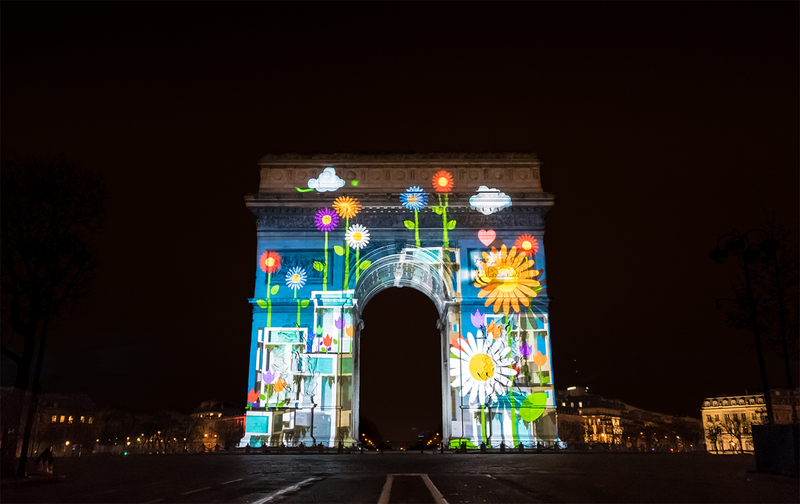 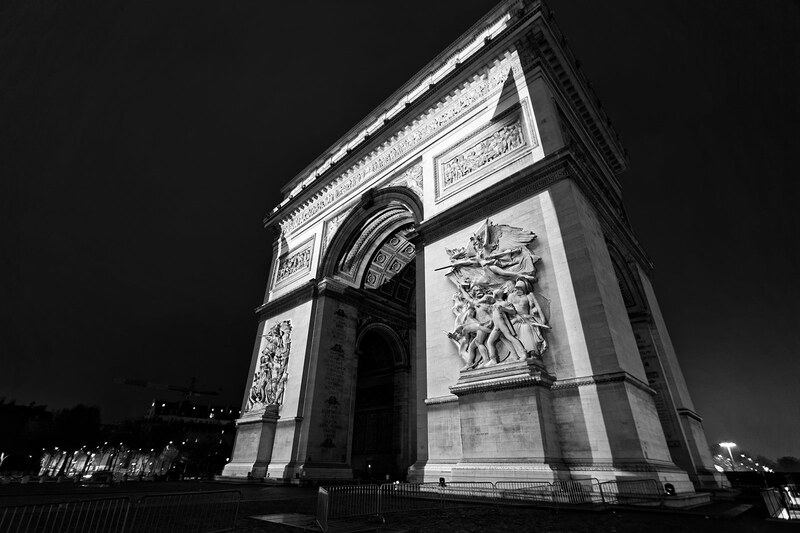 The majestic show consisted of eight segments, over the course of which the Place de l’Etoile greeted the world and the metamorphoses of the Arc de Triomphe took us on a journey into the present and future of a creatively vibrant City of Light. 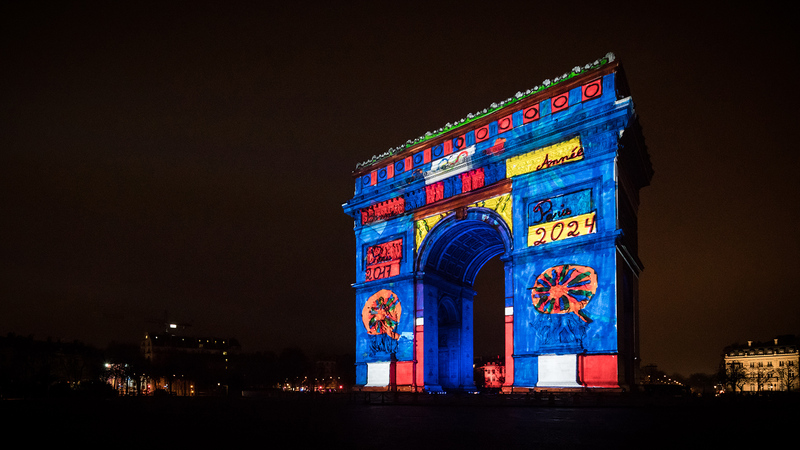 We would like to thank all of the 22 City of Paris schools that participated in producing drawings in the show, and also the City’s Plastic Arts teachers.